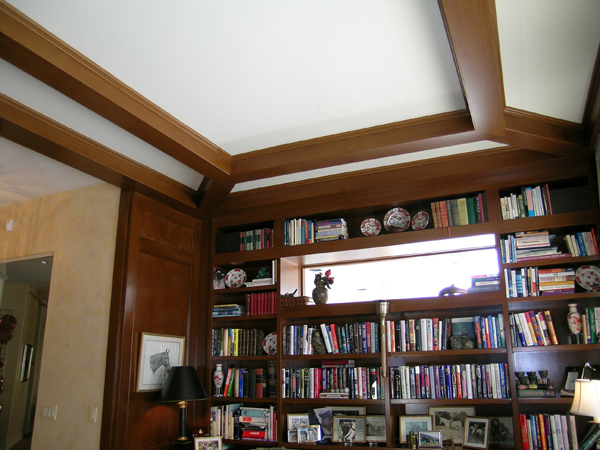 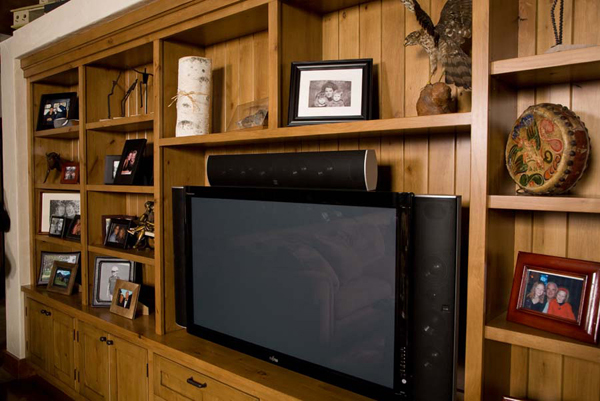 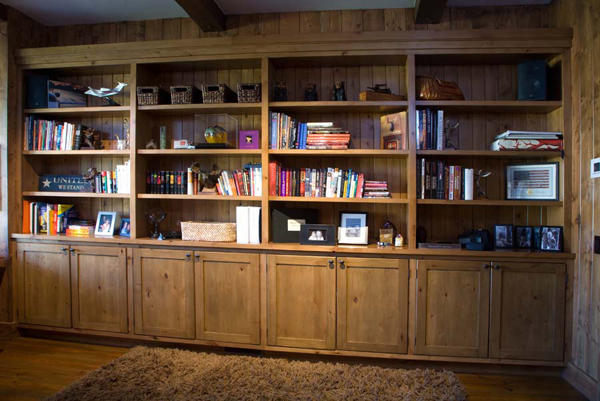 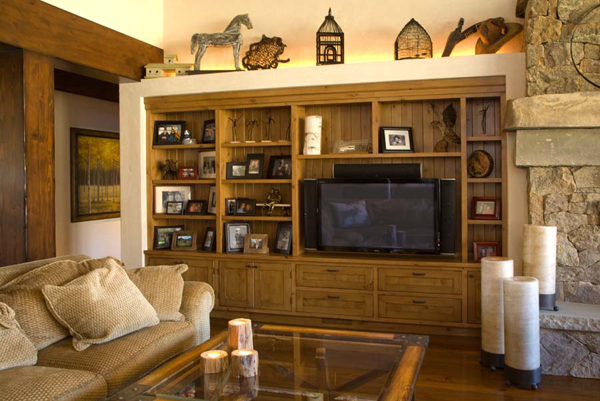 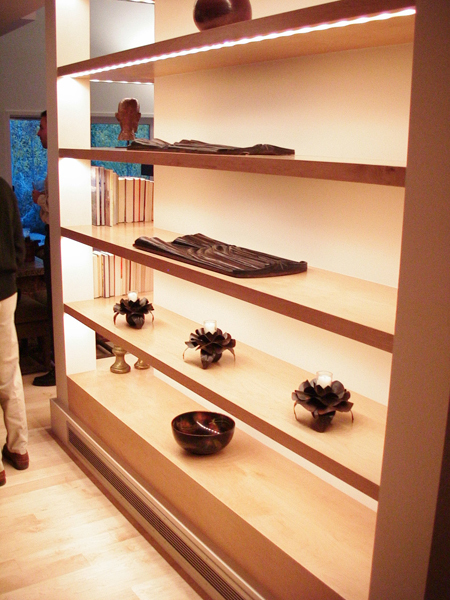 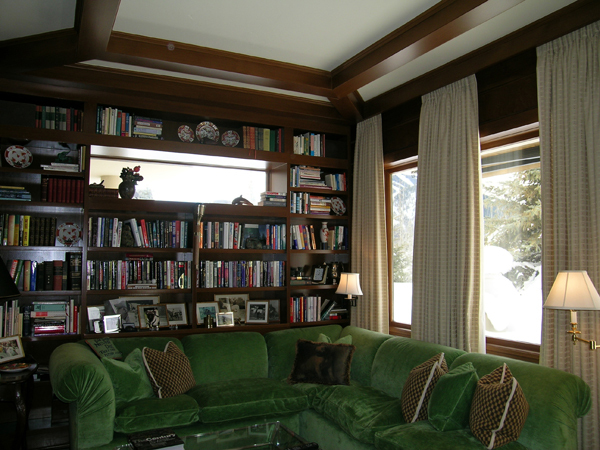 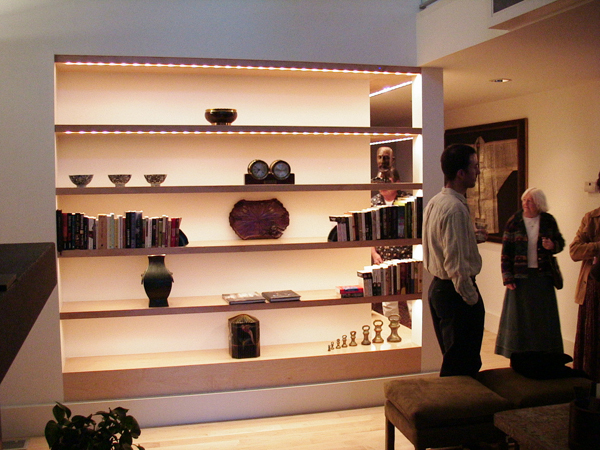 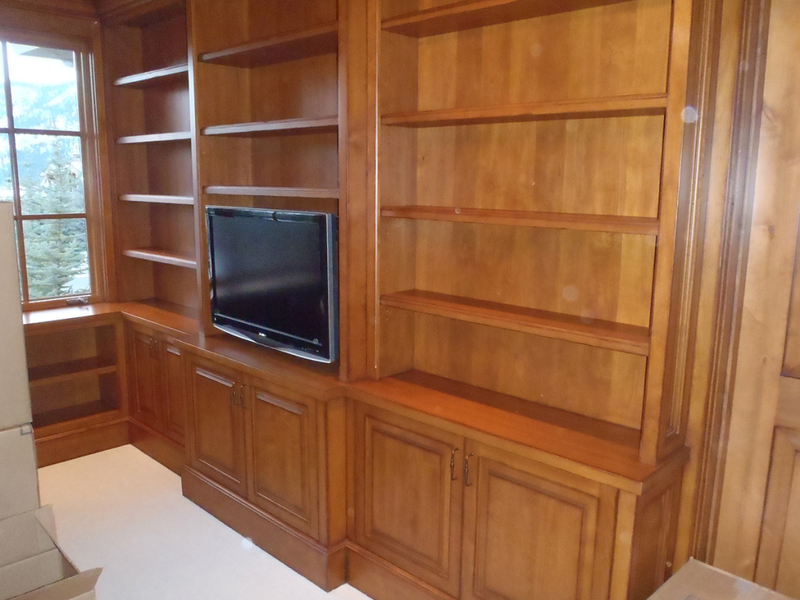 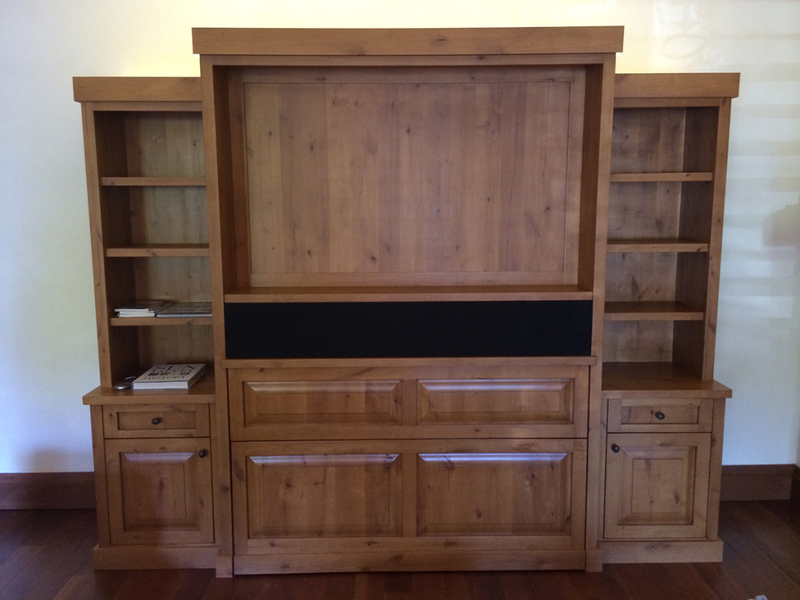 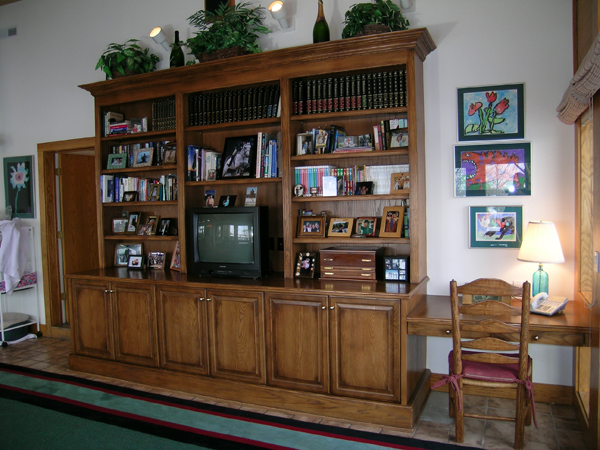 We produce several different styles of cabinetry. 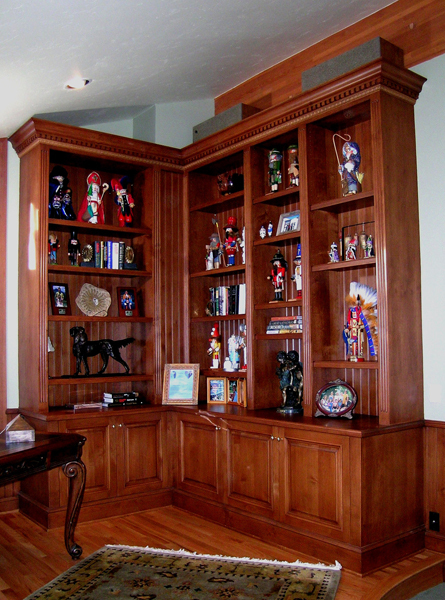 The different styles of cabinetry are Euro style cabinetry, face frame style cabinetry, face frame cabinetry with beaded face frame and inset doors. 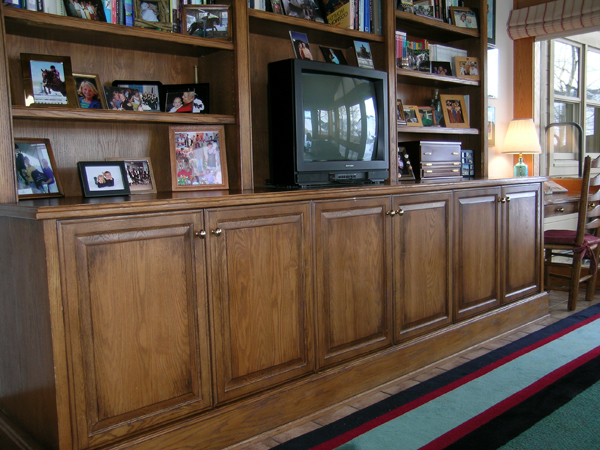 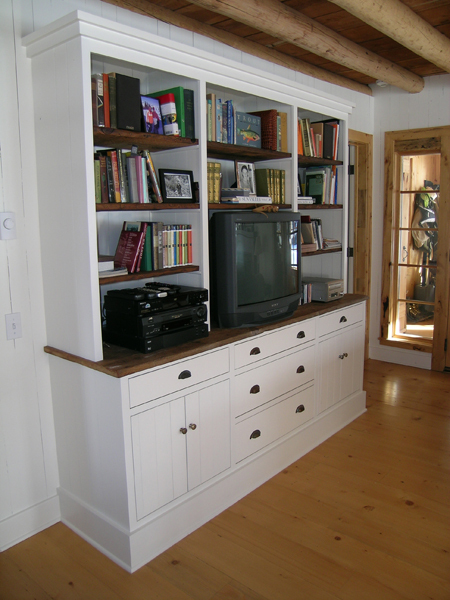 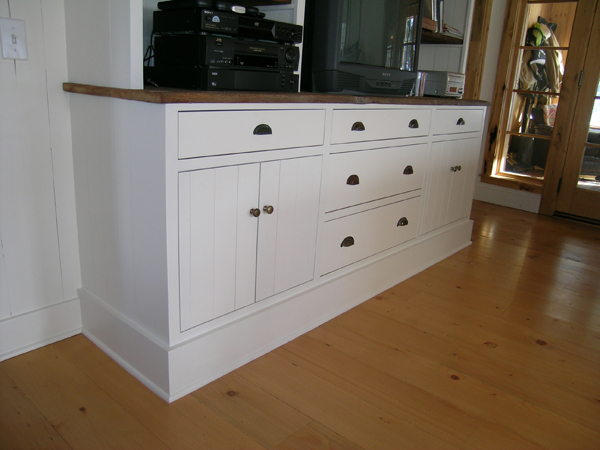 We produce cabinetry with traditional style as well as modern style, which has a more streamline look. 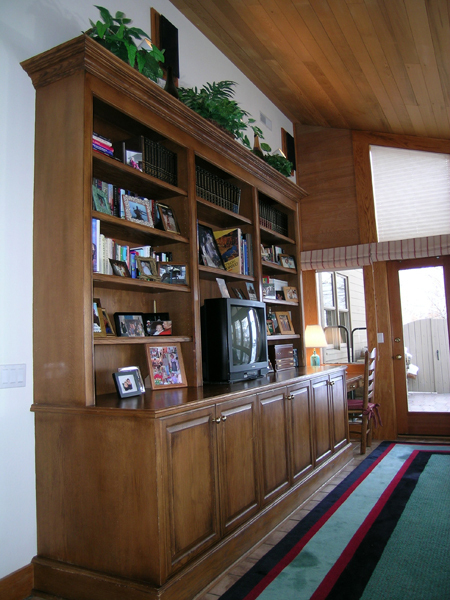 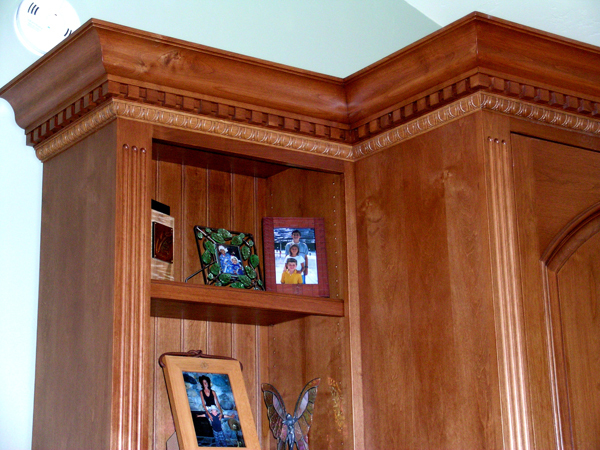 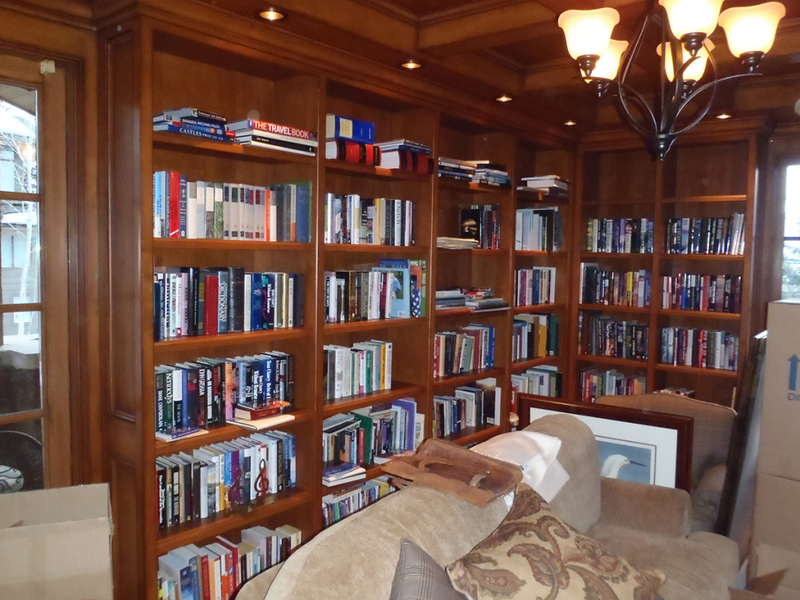 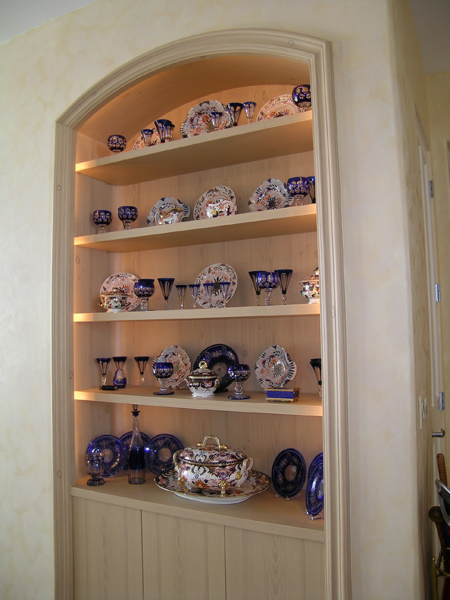 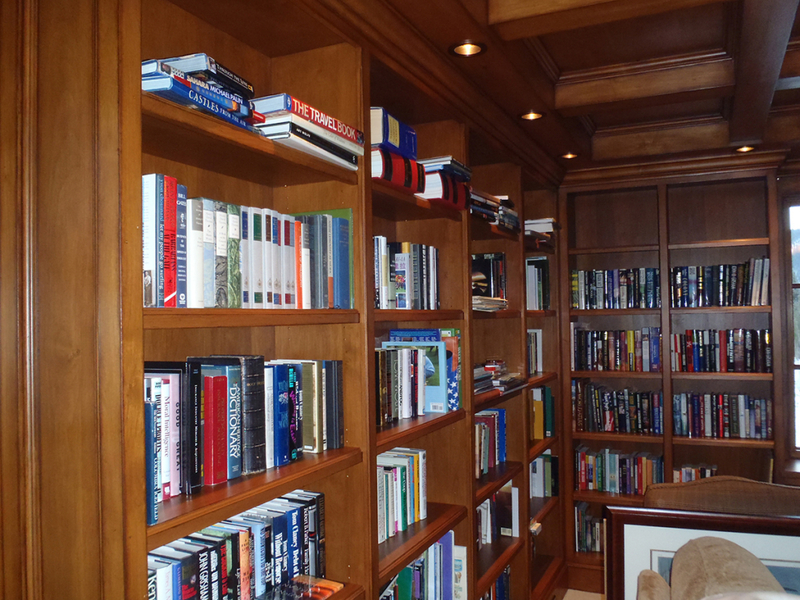 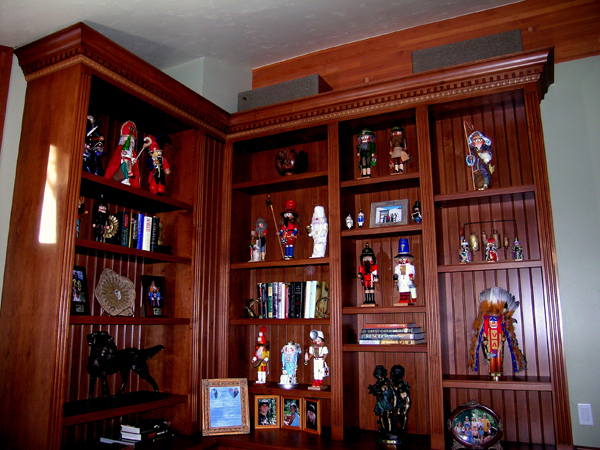 These are just a few of the types of cabinetry that we build. 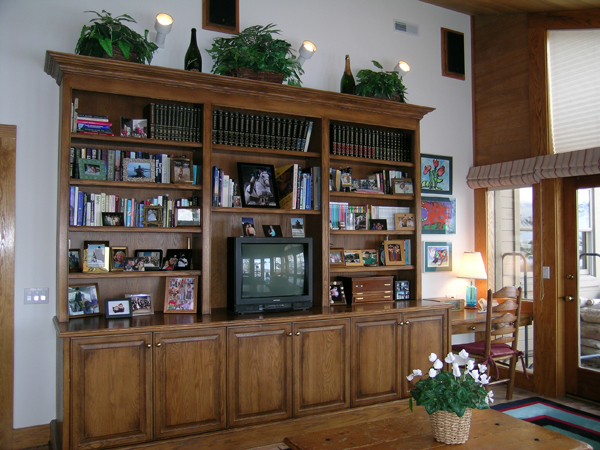 If you don’t see the style that you’re looking for, please give us a call..